Our premier equestrian center offers full-service equine training and breeding, coaching, and sales, as well as complete equestrian programs. The ranch borders Tonto National Forest and is surrounded by hundreds of thousands of national forest acres that are easily accessible for riding. Our focus is always on consistency, patience, and a full understanding of the horse. All are essential for a well-rounded equine development and training program. Learn about our stellar selection of high-quality, competitive horses and mules available for purchase. 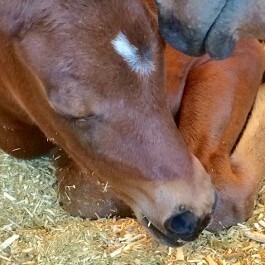 We breed Arabian, Half Arabian, and quarter horses for show. 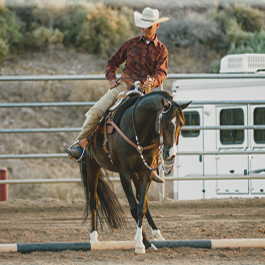 We offer Western and English programs for all ages of beginner to advanced riders. Achieve your personal performance goals in a stress-free and fun environment. Learn more about our equestrian facilities and services. 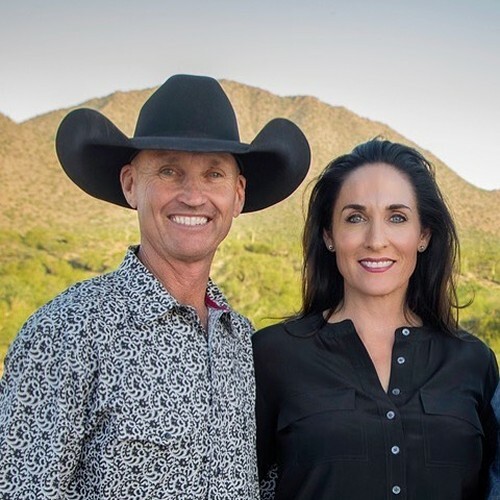 Established in 1982, Jeffrey Wilms Training and Management Inc. represents the cumulative success of one of the industry's top professional equine specialists teams, Jeffrey and Amy Wilms. We are located in Fort McDowell, Arizona; mere minutes away from the beautiful city of Fountain Hills; 15 minutes away from Scottsdale; and just 30 minutes from Sky Harbor International Airport. Tuesday - Friday, 8 a.m. - 5 p.m.